Teplitz joined the US Foreign Service in 1991. She has held a number of positions in the US Foreign Service in Australia, Albania and Mongolia. She was a Program Analyst at the Center for Administrative Innovation from 2001-02, and has also been attached to the US embassy in Dhaka from 2002-04. She is currently the US ambassador in Kathmandu, Nepal. 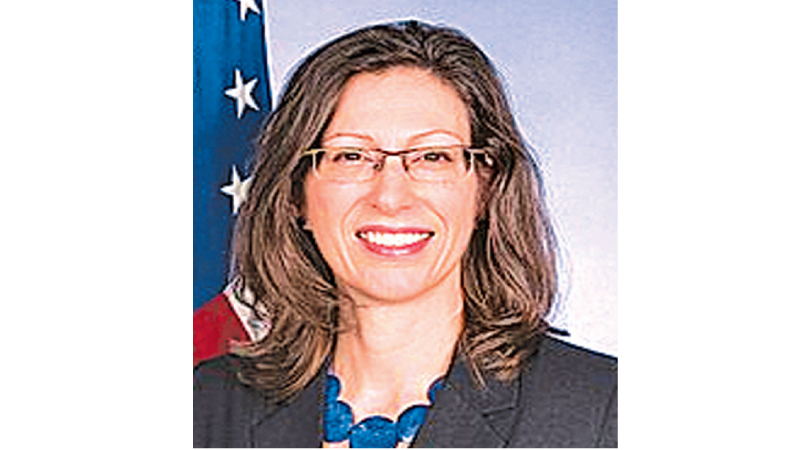 At the time she was nominated by former President Barack Obama to become Ambassador to Nepal, she was Director of the Office of Management Policy, Rightsizing and Innovation at the State Department.